A Wide Variety of High Quality Services. 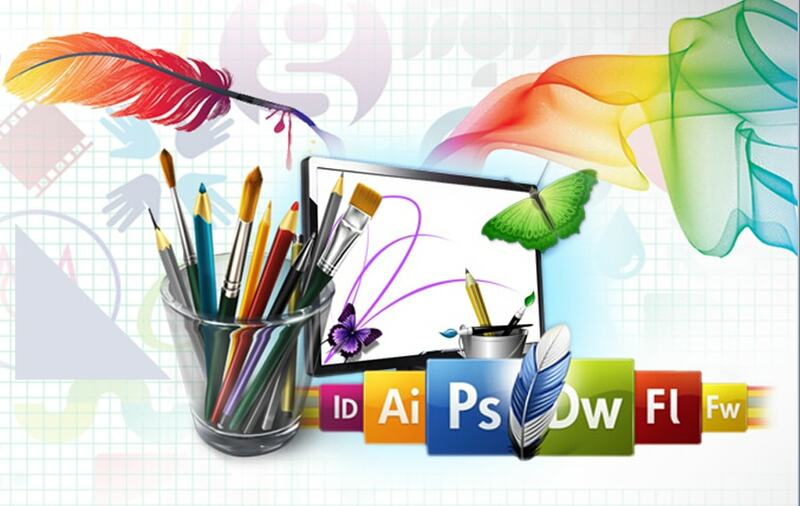 Graphic developing is the art that represents your advertising requires via ingenious graphics. It remains in terrific demand for diverse advertising and marketing, communication, and also print demands. An excellent visuals layout firm in Noida not just identifies you from your rivals, nevertheless in addition effectively markets and also repositions your brand, as well as strengthens your product/service offerings. Cosmocrat Web Solution, makes use of professional graphic design as well as internet marketing to enhance website traffic as well as increase client base. Our developing team has the competence to supply a complete range of visuals layout solutions, right from making of promotions, flyer, logo designs, internet sites, corporate fixed and also whole lots extra. E-24 ,Sector-3,Pin-201301 Noida (UP), India.